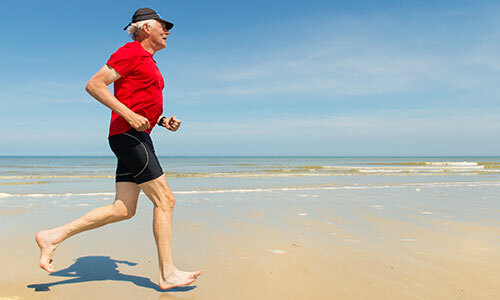 Why choose Nuffield Health Cardiff & Vale Hospitals for your knee replacement surgery? Our hospital located in the Vale Glamorgan is a technologically advanced private establishment designed to deliver the very best in primary orthopaedic care. Being an inpatient at The Vale Hospital means you have your own hotel standard private room, with spacious en-suite facilities. You will also get the opportunity to eat fresh food which has been prepared by our french chefs and sourced from our hospitals vegetable gardens. At our private hospital the patient experience is at the heart of everything we do. Our ultra modern facilities ensure that you are comfortable and entertained throughout your hospital stay. 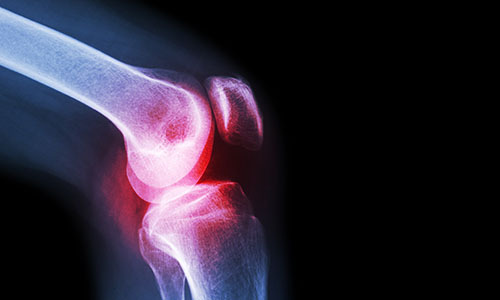 Our orthopaedic consultants have built a strong reputation in Wales and surrounding areas for their exemplary patient outcomes from joint replacement surgery. To enhance our excellent primary care service, patients in South Wales can undertake post surgery rehabilitation sessions provided by our physiotherapy teams at both The Vale and Cardiff Bay Hospitals. If you are suffering from knee pain and want to discuss your treatment options with one of our orthopaedic consultants in either Cardiff or Vale, you will need to book a private consultation via our dedicated enquiry team on 02920 003278. Knee replacement surgery is performed at our Vale Hospital, however patients have the flexibility to decide where their initial consultation takes place. As well as the Vale Hospital, our knee consultants operate out of Nuffield Health Cardiff Bay Hospital for initial consultations and all diagnostic imaging. Did you know, at Nuffield Health Cardiff & Vale Hospitals you can pay for your private knee treatment yourself, rather than waiting for treatment on the NHS? Find out more about paying for yourself.